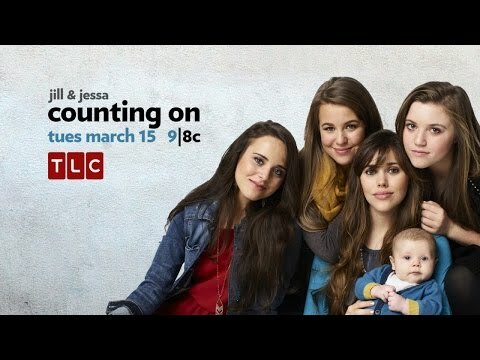 "Counting On" (formerly known as "Jill & Jessa: Counting On") follows the oldest Duggar children as they begin to their life as adults and start families of their own. Jill and Derick Dillard return home from Central America and readjust to living in Arkansas. Jess and Ben eagerly await the arrival of their second child, while Jinger plans her wedding to her new fiance, Jeremy Vuolo. Joy Duggar also begins a courtship with her childhood friend, Austin Forsyth. These siblings aren’t kids anymore, and each new relationship, parenting challenge and exciting endeavor are a reminder of how much they’ve grown!